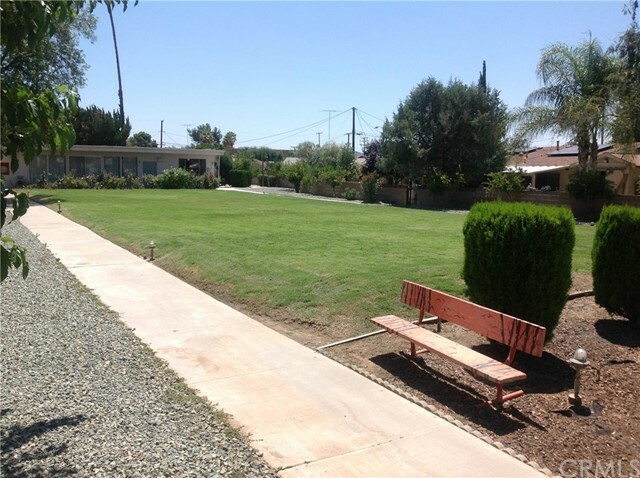 Corner lot home in the 55+ community of Country Club HOA. 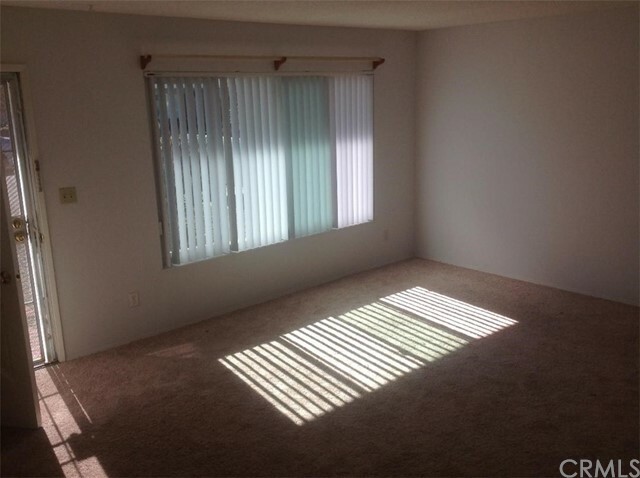 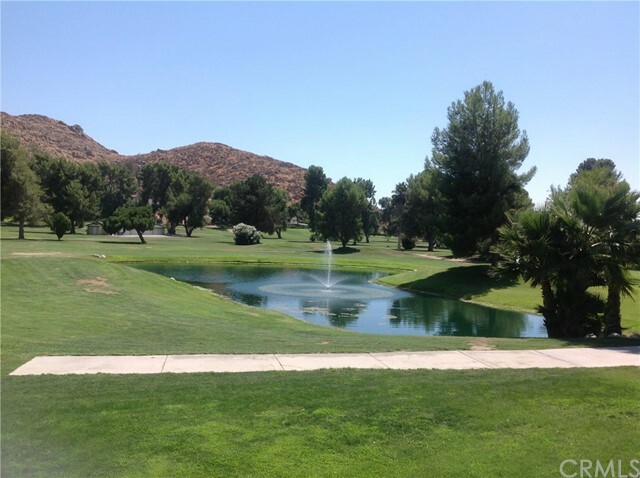 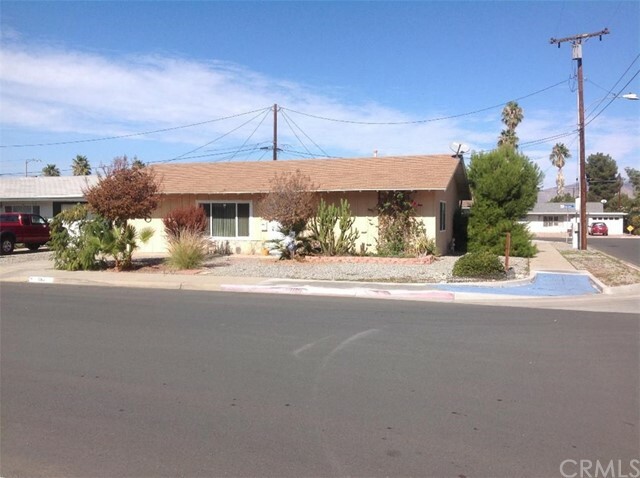 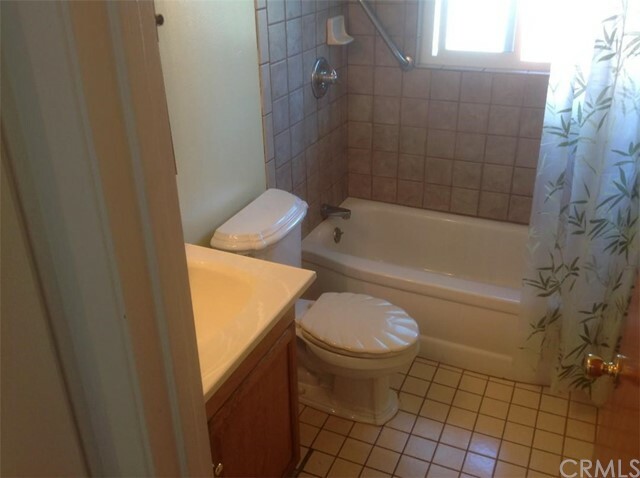 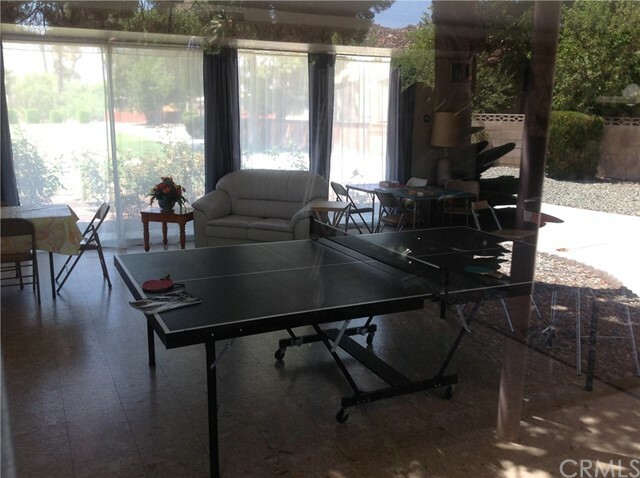 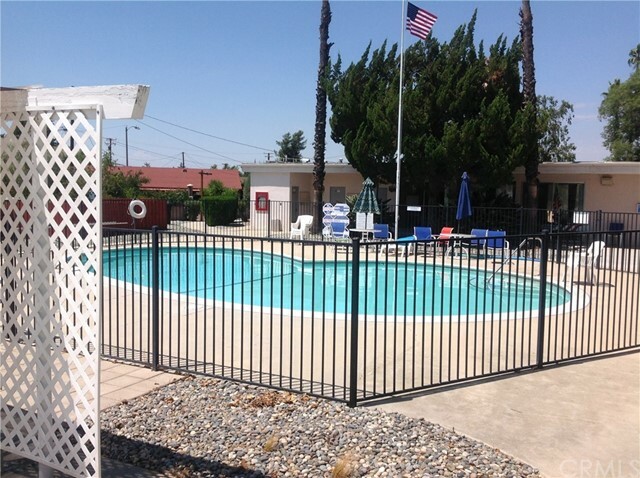 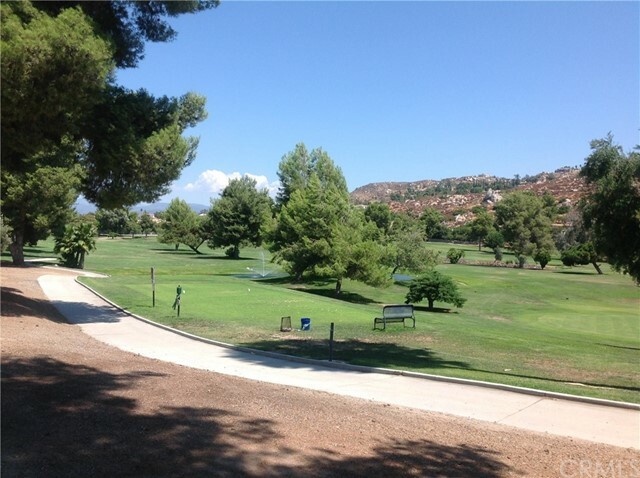 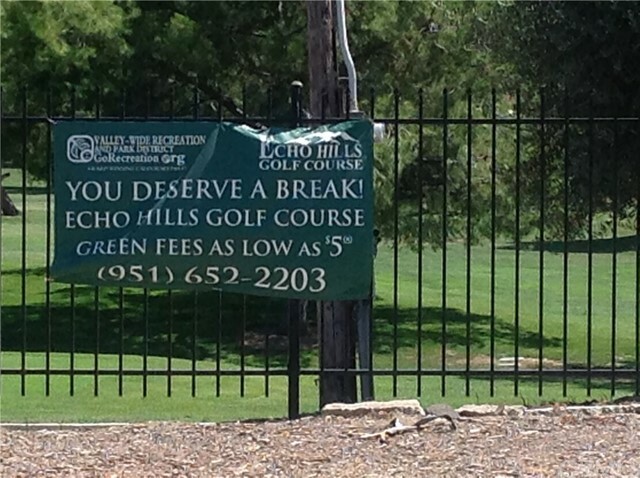 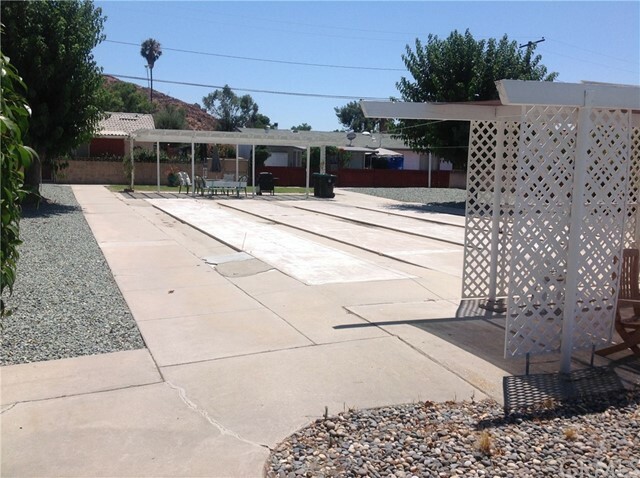 Located just a few blocks from the Echo Hills Golf Course and a short distance to shopping and other services. 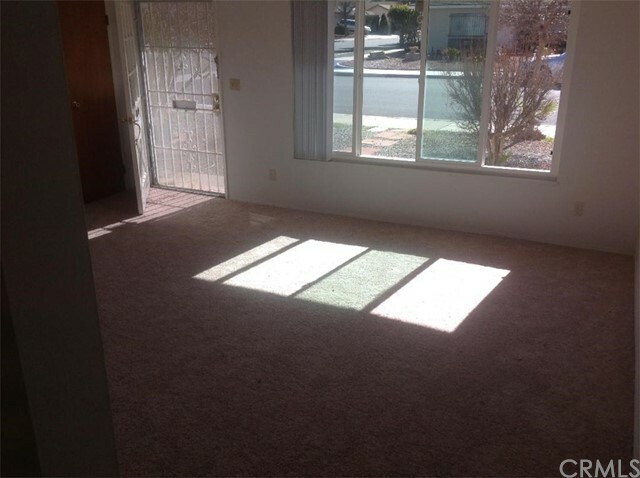 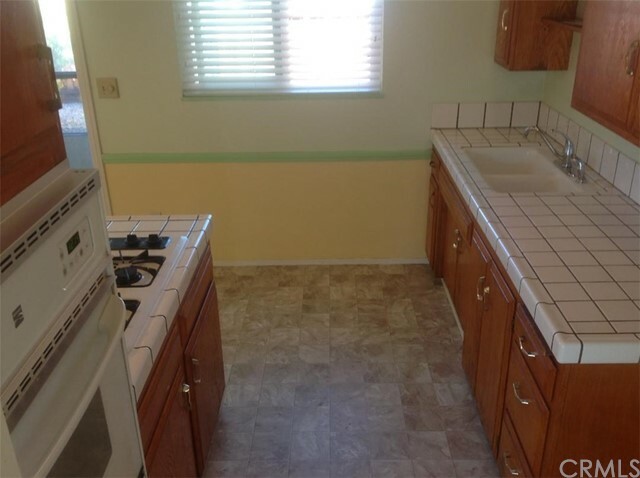 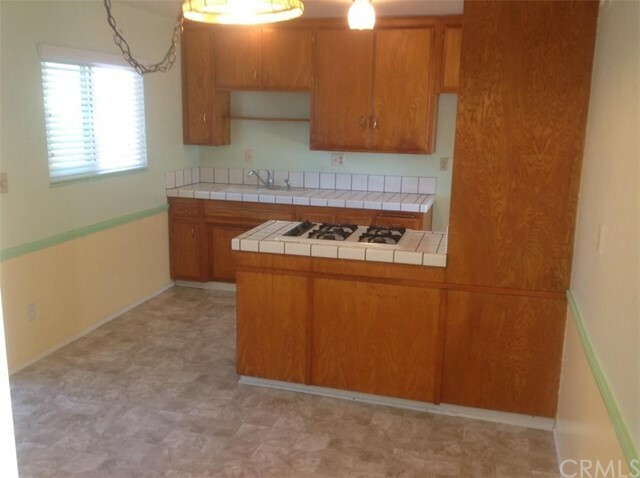 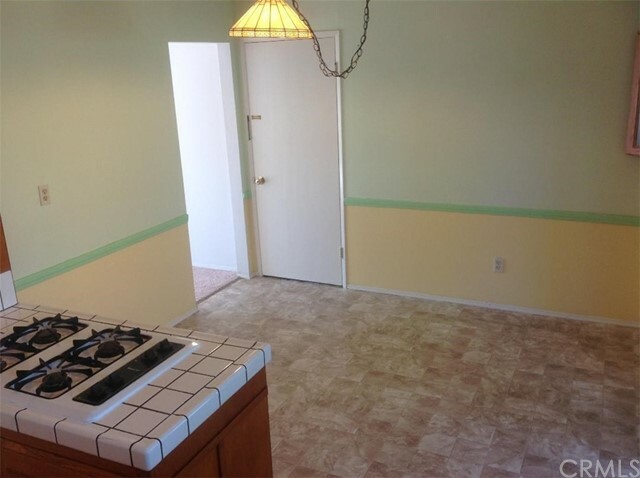 The home has new carpet, some new widow blinds, and new kitchen/dining area flooring. 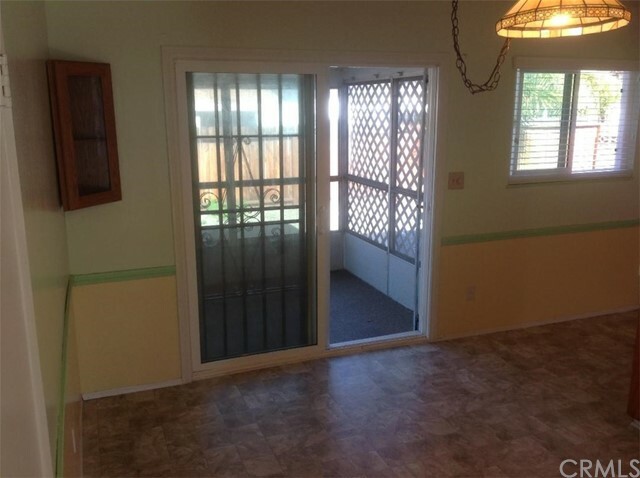 A new roll-up garage door and new interior and exterior paint. 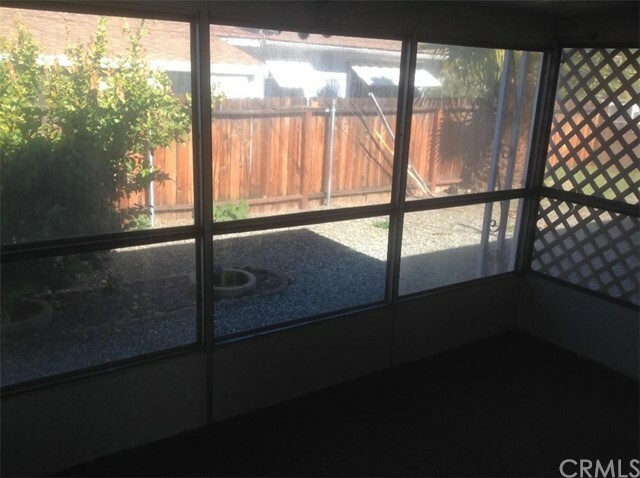 New windows, sliding door, and oven were installed 2 years ago. 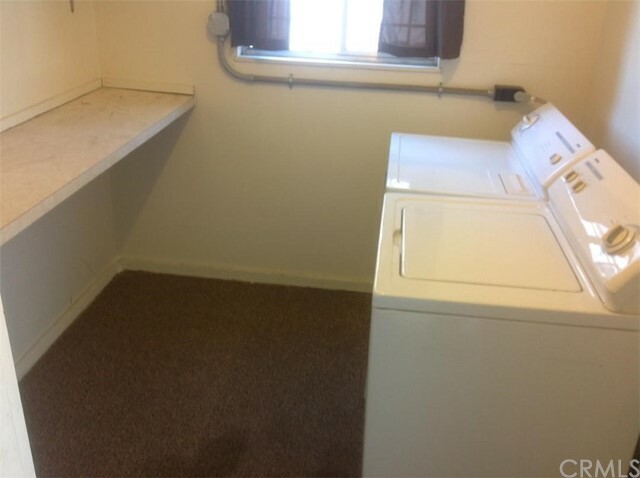 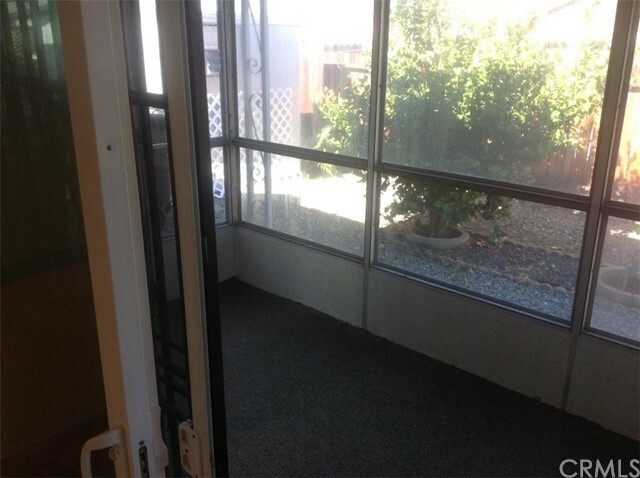 The home has a sun room and inside laundry room with washer and dryer.